The Greater Oklahoma City Partnership offers a multitalented team of economic development specialists who can work with you on your project. These specialists, from economic development organizations; city, county or state governments; utilities; or education entities and services work together under one cohesive team to meet your specifications - delivering rapid response times and optimizing your new Greater Oklahoma City location. We will provide that data you need in the 10-county aggregate, one county at a time, or any other way you specify. And we'll provide it in the form you prefer - via email, secured Web site, fax or overnight delivery. We'll not only provide you with data on our region, but also comparative data on other markets to help you make the best comparison of our strengths. 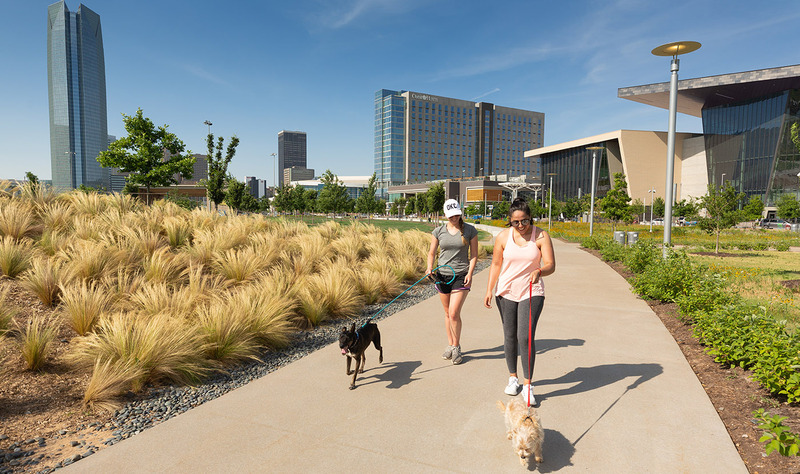 These valuable demographic and operating cost comparisons will provide valuable insight on Greater Oklahoma City's advantages. Explore the data to begin this comparison now. This one-stop, web-based business portal gathers economic, planning, utility, geographic and demographic information into one dynamic resource. Available sites from throughout the region are entered and updated on an ongoing basis. 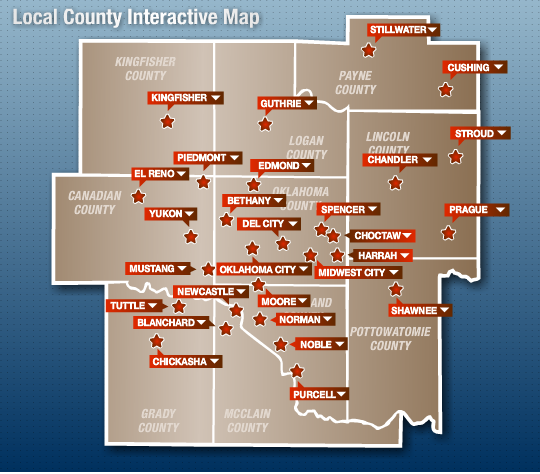 Visit OKCEDIS.com to see our available properties or learn more about our market.